1. An authentic port of the PC version. 100 players are dropped on an enormous 8x8 km battlefield. Players fight to survive and eliminate each other through strategy and skill. The last one standing wins! Winner Winner, Chicken Dinner! 2. Realistic Graphics and HD Audio Unreal Engine 4 brings a phenomenal visual experience with detail rendering, an expansive HD map, and realistic scenes. High-quality audio with 3D sound effects and 7.1 channel surround sound makes players feel like they are on the real battlefield. 3. 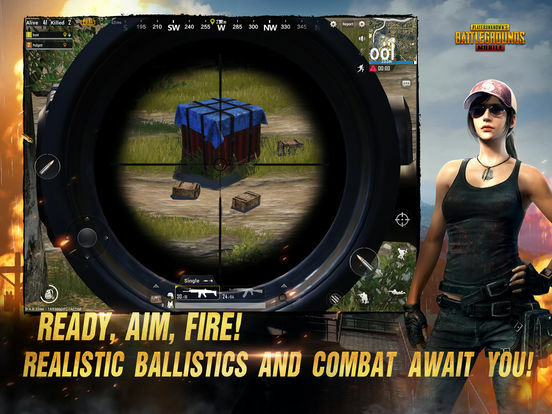 Realistic Shooting With a large selection of firearms, melee weapons, and throwables with realistic ballistics and trajectories, this is the perfect combat experience on mobile. 4. Travel in Style Drive one of a variety of vehicles to escape from your foes or to stalk your prey. 5. Team-Up with Friends and Use Voice Chat Invite friends to team-up, head into battle together and collaborate over voice chat. 6. 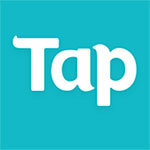 Fair Gaming Environment Armed with powerful anti-cheating mechanisms and optimized for many devices, ensuring a fun and fair environment for players. Finally, the game is free… which is kind of weird, but understandable when analyzing the market. The PC PUBG is on Steam for $30, but then Fortnite came with its F2P model (Free-to-play) and both had to transition to mobile almost at the same time to compete with one another. Plus, it’s free to play. Whether you’re dead-set or on the fence about picking it up, it only takes a stable WiFi connection and the tap of a button, so you may as well give it a go. Don’t blame me if you get addicted, though. Overall, my experience with PUBG Mobile was satisfactory. 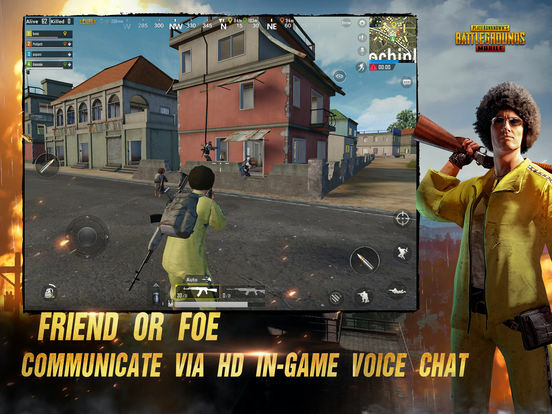 With most of the game features I was looking for in PUBG being ported properly and the whole experience being true to its PC/Console roots, PUBG Mobile is able to bring a lite PUBG experience to the game. Despite that, the game doesn’t hold a candle against its PC/Console version. If you’re looking for the more complete battle royale experience, the PC/Console version is still the way to go. 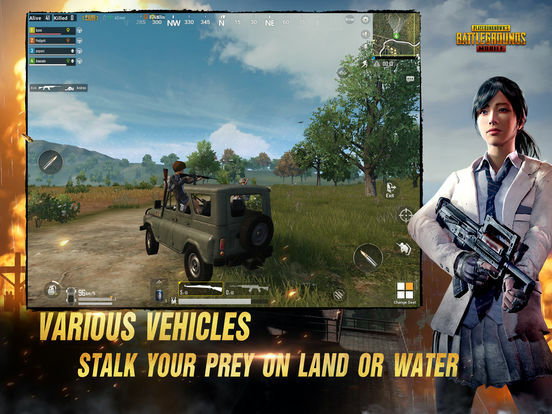 PUBG Mobile is a remarkable technical achievement and deserves commendation for being a fully playable, feature-packed, and stable iteration of a demanding PC and console game. 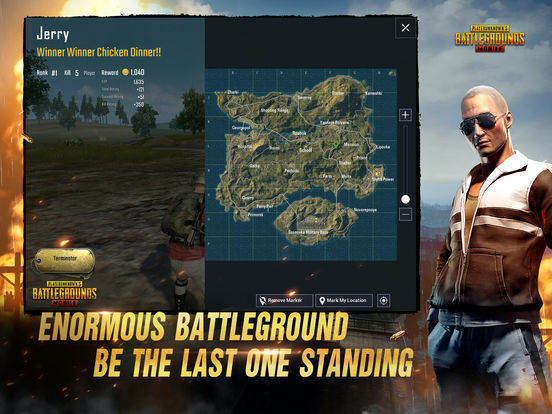 Touchscreen controls can be finicky and it will never be as accurate as playing with a mouse or gamepad on a PC or console, but the portability and accessibility of PUBG Mobile more than make up for it. Despite some shortcomings, PUBG is still an incredibly compelling experience on mobile. Games of either Fortnite or PlayerUnknown’s Battlegrounds can last upwards of 30 minutes a round if players reach the last 15 alive and nothing happens during the majority of that time because players are spread too thin throughout the massive map. Instead of simply porting over these games, devs need to tune them for the platform and release a more compact experience that players can take on-the-go with them or during their daily commute. Le modèle économique est parfaitement ajusté et ne gêne en rien la progression gratuite. C'est donc un très bon titre mobile à destination des amateurs du genre, qu'ils aient 10 minutes à donner en partie Arcade à 30 joueurs ou une trentaine de minutes pour faire un Top 1 sur une partie classique à 100. Un must-have du battle royale mobile, assurément. 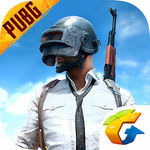 PUBG Mobile riesce in un'impresa assolutamente non banale, quella di ridurre in modo efficace l'esperienza del battle royale per eccellenza sui dispositivi mobile. Lo fa forte della consapevolezza dei suoi aspetti piĂš riusciti, che chiaramente prescindono dalla bellezza degli scenari o dalla qualitĂ delle animazioni, e si permette dunque di rosicchiare qualitĂ da una parte e dall'altra al fine di garantire performance stabili, che si riflettano su di un sistema di controllo touch ben organizzato, preciso, immediato nonostante l'abbondanza di icone. Un ottimo lavoro. A ciò si aggiunge il fatto che il gioco, tra controlli e schermi limitati, non si presta particolarmente a questo tipo di fruizione. 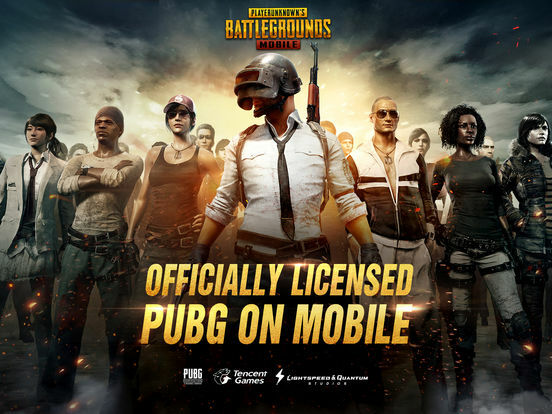 Tuttavia, per delle schermaglie veloci per riempire i momenti vuoti della giornata, PUBG Mobile è una delle migliori conversioni per mobile di un titolo per console e PC che si siano mai viste.